R Balki's Ki and Ka is a romantic film about two people with different ideologies taking the audiences through their interesting journey. While Arjun play a house husband, who lovingly supports his wife's and Kareena Kapoor portrays a career-oriented and successful lady in this movie. 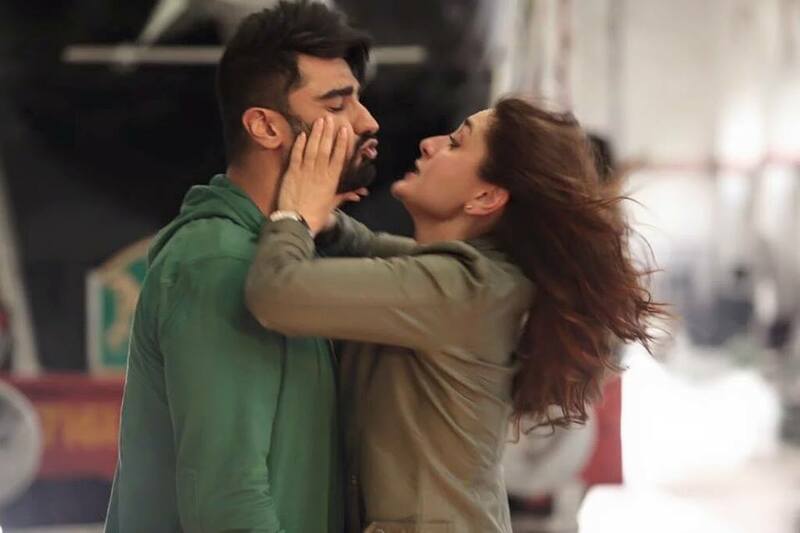 Ki and Ka is slated to release on April 1, 2016.